Great investment property! 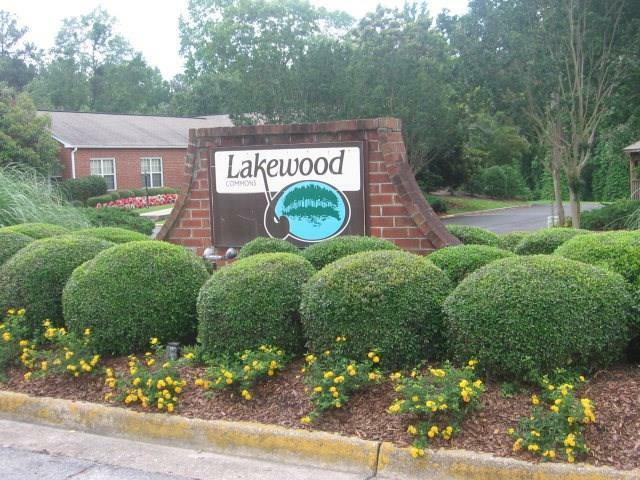 One bedroom one bathroom unit overlooking Pace lake. Unit is located on the first floor. Rented until July 31st, 2020. Complex has a pool, tennis court, volleyball court, and basketball court.